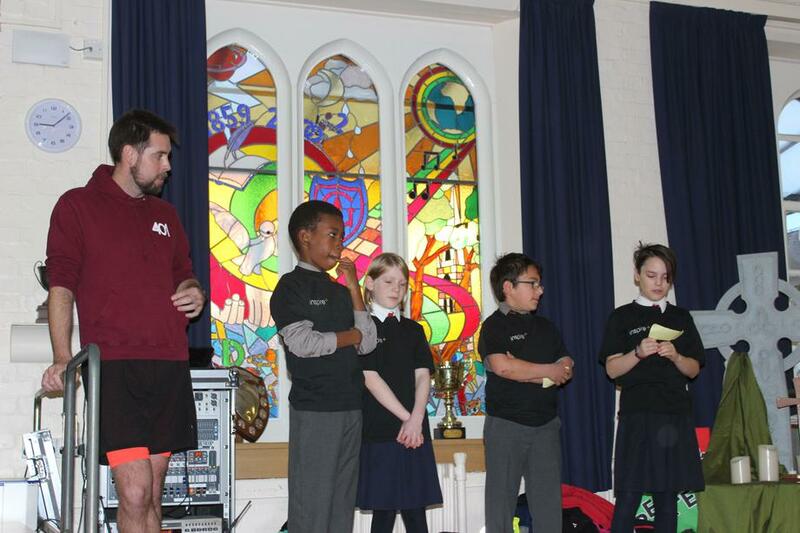 On the 24th November, Ben Smith came to the school to share with us his latest adventure, which he is planning to complete in 2020! 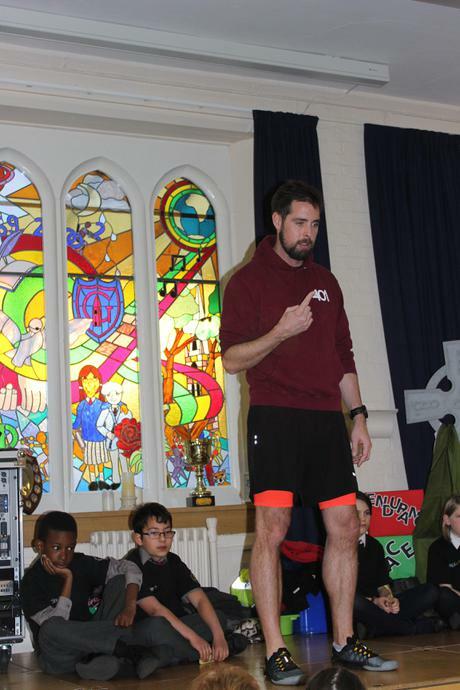 He is hoping that this challenge is going to be an even bigger one than last year’s, where he ran a total of 10,500 miles in 401 days by completing a marathon every day! 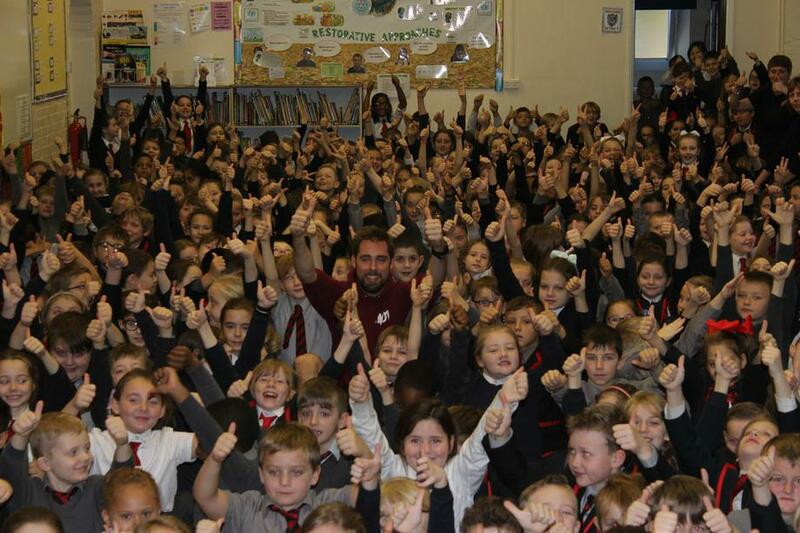 Last year’s challenge raised £330,000 for anti-bullying charities!